Foot odor is something that’s hard to avoid whether you’re training or just simply walking for extended periods of time. 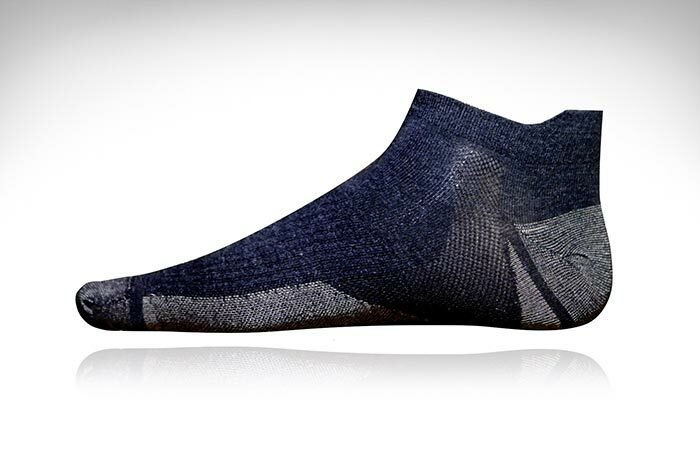 There are a lot of products which are designed to combat foot odor but none of them are like the SilverAir Sock. Why is that? Well, the silver in the name is not here just for the coolness factor, it actually incorporates silver in its fabric to fight off the bacteria which causes odor. Y Athletics has redefined comfort when it comes to socks because the silver is just one part of the unique fabric they created. The other, equally important, part is Merino Wool of the highest quality. This type of wool further enhances the main idea behind this product as it has an ultra soft feel, wicks off moisture and can effectively regulate temperature. The best thing about the silver woven with the wool is that it will never wash away and will remain intact for as long as the socks are in use. Thinking of going on a long trip? All you need now is one pair of socks, as the SilverAir Socks remain fresh all the time. This product will be very much appreciated by all physically active people. 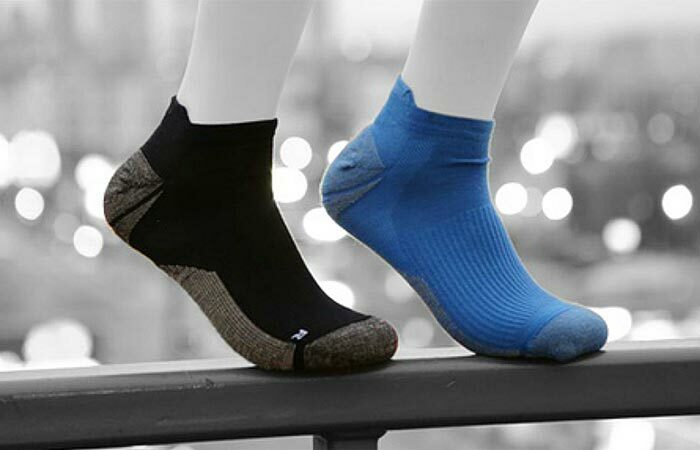 The SilverAir Odorless Socks are a project which received the necessary funds on a Kickstarter campaign because of its pure ingenuity. And not just because of that, because Y Athleticis has another similar product launched along with the SilverAir Socks campaign. 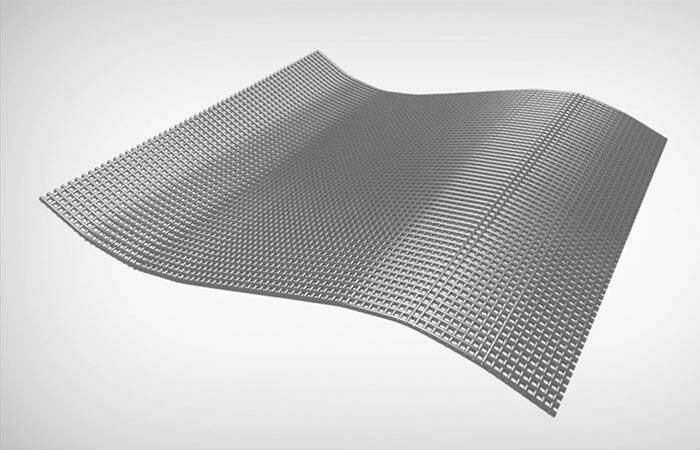 The other very useful product is the SilverAir Shirt. That’s right, a shirt which has the same characteristics and benefits which the socks have: Merino Wool woven with silver being the most prominent one. Depending on the package you decide to get, you can receive a durable travel case for your socks or a sleek water resistant gym bag for the shirts. The basic package includes just one pair of SilverAir Socks and costs only $16 while the most exclusive one includes 3 pairs of socks and 3 shirts with both the travel case and the gym bag. The ankle length SilverAir Socks are available in Jet Black and Electric Blue colors while the shirts are available in two styles: short sleeve crew and V neck style, and three colors: Carbon Black, Jet Grey and Surf Blue.